One century in Germany – one day in summer 2011. This remarkable novel tells the story of the historical catastrophes and personal entanglements of three people, from the battlefields of the First World War to today’s Berlin. Rudolf Zacharias travels to Berlin. There, the guest lecturer, documentary filmmaker and essayist wants to attend the vernissage of his former student, Milena Sonntag. Thomas Lehr’s great novel is set on this summer day of 2011— for a whole century. In her exhibition »Sleeping Sun«, Milena not only wants to settle the score of an artistic life, but also of her times. 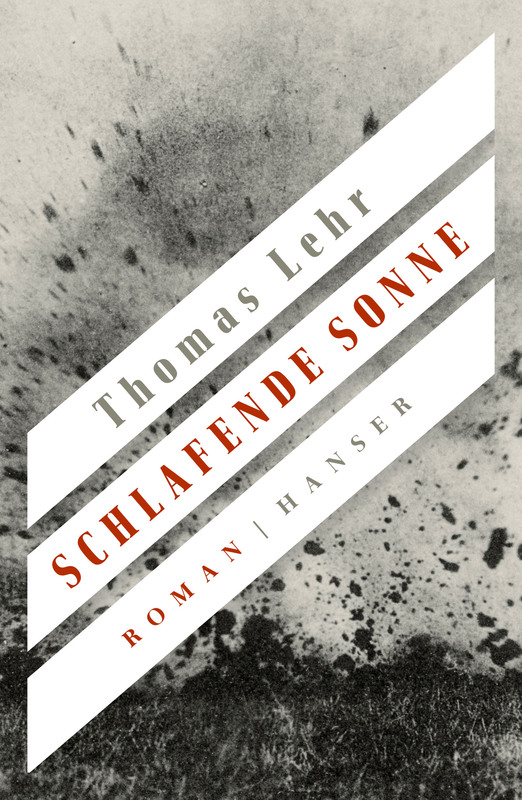 With great writerly skill, Thomas Lehr puts themes close together that lie centuries apart, and with vivid imagery and thrilling stories, he develops an overwhelming tapestry of a German century: tragic, comic, grotesque, yet always personal and intimate. This is Thomas Lehr’s greatest novel to date.